The HTML does not support to include the client side code from the other files. Consider the example, if you want to develope the application for numberic operations. If we define or write the functionality in a separate files; that separate files can re-used across multiple application where we want. 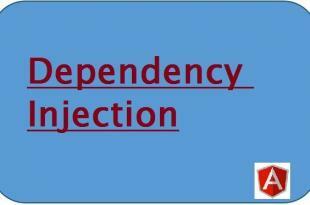 For performing this application we just include the functionality file( already specified). This technique norally include statment. 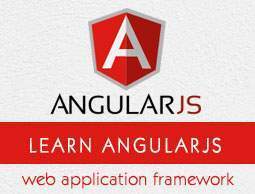 But the include statments are available in java and .net programming. This tutorial looks at other ways files (files which contain external HTML code) can be included in the main HTML file. The below steps shows how this can be accomplished. Step1) Define a file called Subpage.html and add the following code to the file. Step 2) Create a file called index.html, which is your main application file and add the below code snippet. In the body tag, there is a div tag which has an id of Content. This is the place where the code from the external file ‘Subpage.html’ will be inserted. 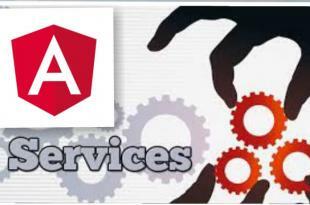 Server Side Includes are also available for including a common piece of code throughout a site. 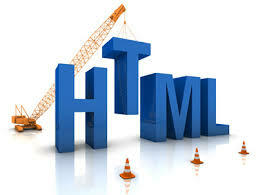 This is normally done for including content in the below parts of an HTML document. 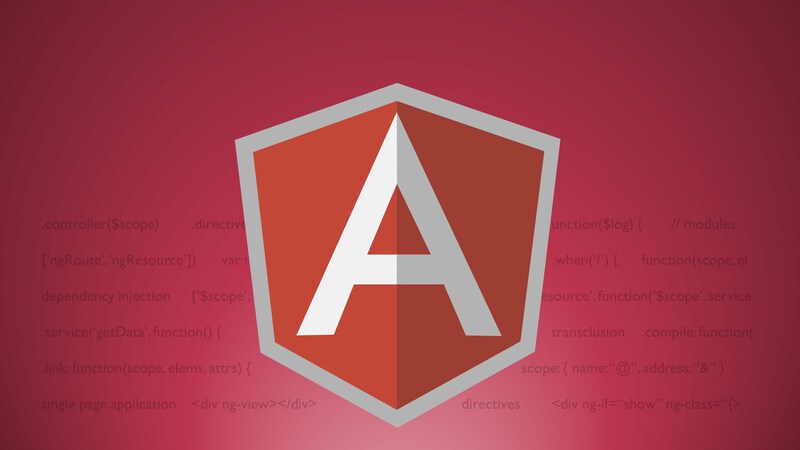 The ng-include directives helps to include the functionality from other AngularJS files. 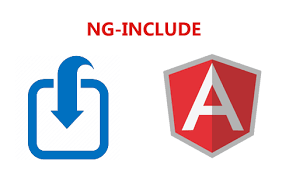 In the main AngularJS application, the primary purpose of the “ng-include directive” is used to compile, fetch and include an external HTML fragment.